Can infections make Alzheimer’s worse? 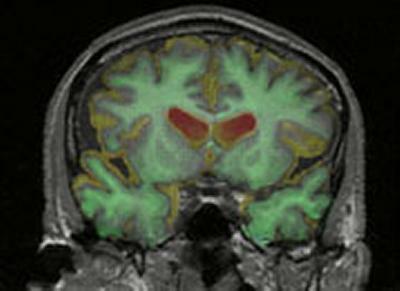 Dementia scientists at the University of Southampton are about to embark on an ambitious three-year project to investigate a possible link between infections and the progression of Alzheimer’s disease. The research, funded by Alzheimer’s Research UK, the UK’s leading dementia research charity, aims to shed more light on whether inflammation caused by common infections, like urinary or chest infections, could make Alzheimer’s develop faster. Just over £300,000 has been awarded for the study, part of Alzheimer’s Research UK’s £20m investment in pioneering dementia research across the UK. The research, starting this month, will build on growing evidence that the immune system becomes activated in the brain during Alzheimer’s. While the immune system normally has a vital role to play in protecting our bodies from damage, the Southampton team believes it may do more harm than good for people with Alzheimer’s. To investigate this link further, the research team will look at generously-donated brain tissue from people with Alzheimer’s. Using doctors’ notes, the researchers will look for changes in the brains of those who had infections when they died compared to those who did not. The scientists will use fluorescent ‘tags’ to label immune cells in the brain, and study them under the microscope. They will look for signs that infection causes distinct changes in the immune cells of people with Alzheimer’s compared to those without, helping them learn more about the factors driving the disease.